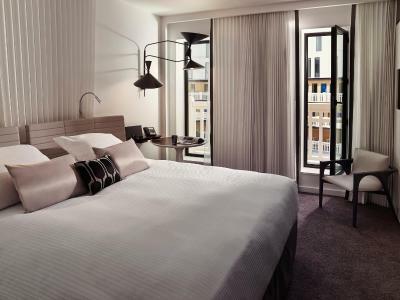 Lock in a great price for Molitor Paris - MGallery by Sofitel – rated 8.7 by recent guests! 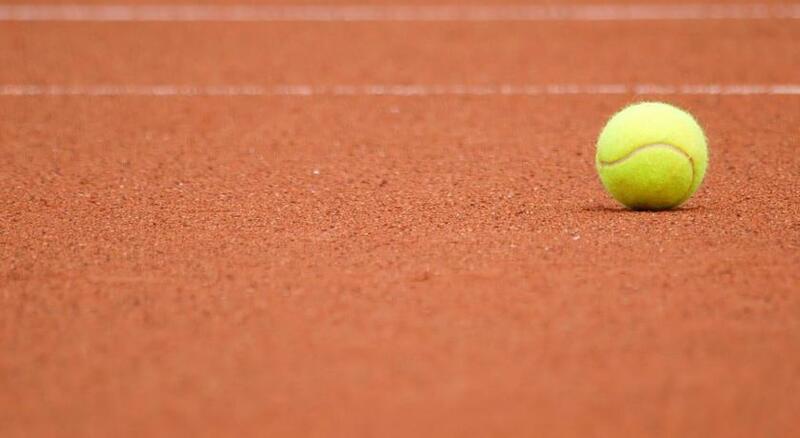 To be clear, we were there to watch tennis, and Roland Garros was right across the street! The room, while small was perfect for us (2 beds) and spotless as well. We didn't swim, but there is a huge pool. We did eat the breakfast (a buffet) and it was delicious. 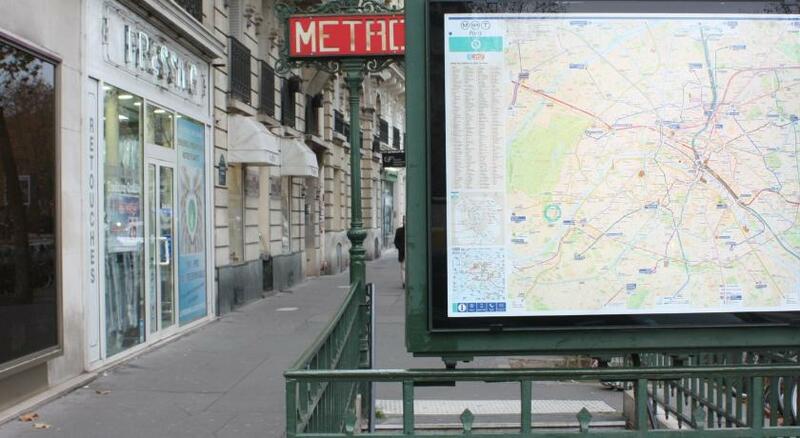 Perfect location for the French Open (May be a bit far out if you’re going to see the sites). Beautiful and well appointed with friendly staff and a top notch restaurant (I’m still dreaming of the Parmesan, truffle and ham macaroni)! If you like serious swimming pools, you need to visit the Molitor! It was an absolute luxury to enjoy the enormous, gorgeous heated outdoor pool, and enjoy a bit of the September sun. I was surprised to learn that the old structure had to be torn down and totally rebuilt. They have done a great job of replicating the look of the original pool. Bed was very comfortable, wifi worked without issues, and breakfast was delicious. We also tried dinner at the restaurant and it was also not bad, if you don't feel like going out. Very nice staff. The indoor and outdoor pools are fantastic., perfect for both lounging or serious lap swimming. There is a park nearby for walking, biking, or running. The food is pretty good. Friendly staff. I live in town but Booked a 2 night stay during a massive heatwave. Enjoyed the AC (when working) and pool. The pool was fabulous, the beds were so comfy best nights sleep for ages. Concierge Christophe was really helpful and gave really good recommendations which we used. The pool is unbelievable. Worth the price alone. Both outdoor and indoor pools are simply stunning. 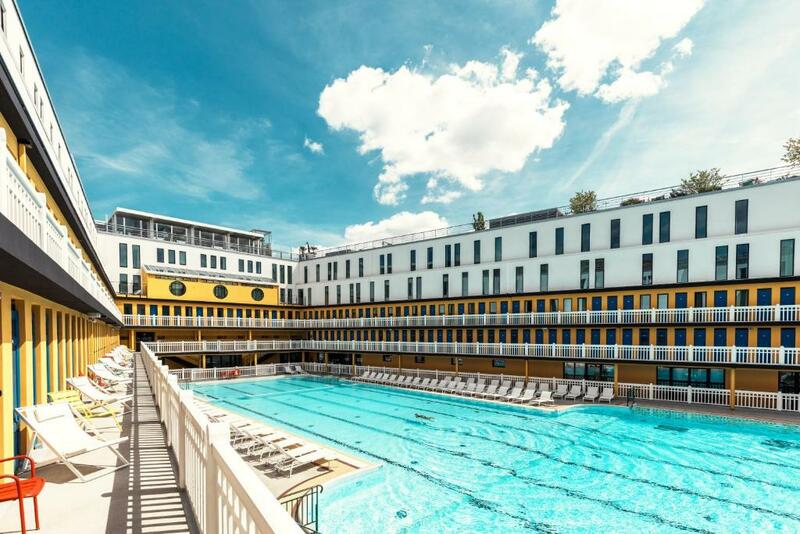 One of our top picks in Paris.Located in Paris, MGallery Molitor is 2,300 feet from the Roland Garros Stadium and 1,950 feet from the Parc des Princes Stadium. It offers a 5577 ft² Clarins© spa, a heated, outdoor swimming pool, an indoor pool and 2 restaurants. Free Wi-Fi is provided. 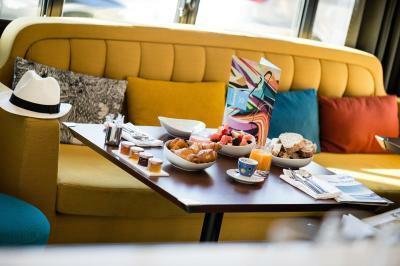 Breakfast can be enjoyed every morning in the restaurant overlooking the pool. 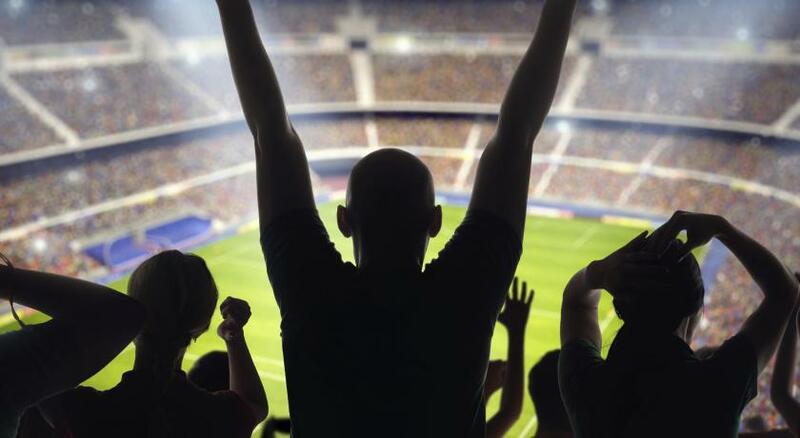 On Sundays, entertainment for children in the morning and early evening can be enjoyed. The second restaurant is seasonal and is set on the rooftop offering a panoramic view of Paris. You can also try a cocktail from the on-site bar. 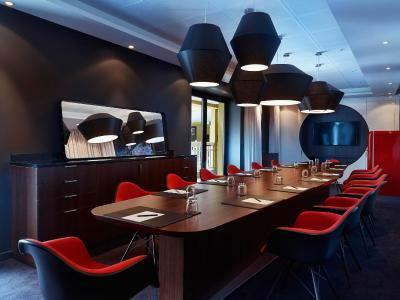 This 5-star hotel offers a wellness center with a sauna, hammam and a fitness room and often hosts art exhibitions. 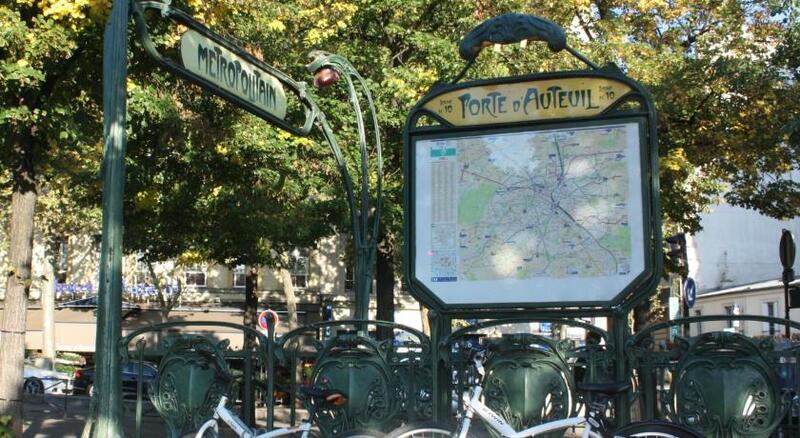 The Longchamp Hippodrome is just a 15-minute walk away and the Eiffel Tower is 2.5 mi from the hotel. 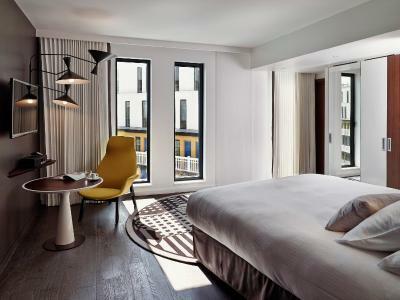 When would you like to stay at Molitor Paris - MGallery by Sofitel? With a pool view and free Wi-Fi, this air-conditioned room offers a flat-screen TV and private bathroom with a shower, bathrobes and slippers. This suite offers free Wi-Fi, pool views and air conditioning. A flat-screen TV is provided, and the bathroom is complete with a shower, bathrobes and slippers. This air-conditioned suite features a terrace, a flat-screen TV. The private bathroom includes a hairdryer and free toiletries. This triple room has a soundproofing, air conditioning. This family room has a bathrobe, soundproofing and iPod dock. This family room features a electric kettle, soundproofing and air conditioning. 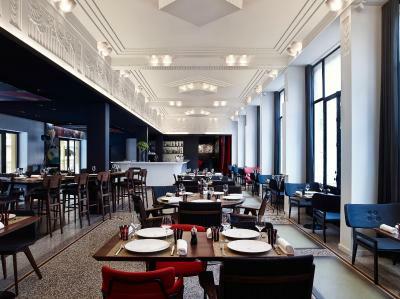 House Rules Molitor Paris - MGallery by Sofitel takes special requests – add in the next step! 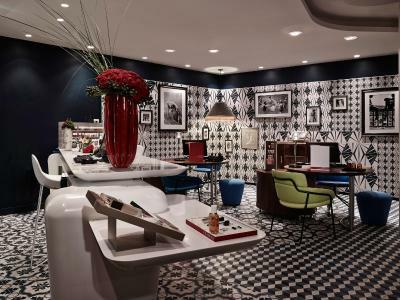 Molitor Paris - MGallery by Sofitel accepts these cards and reserves the right to temporarily hold an amount prior to arrival. Early check-in and late check-out are possible upon prior reservation and with an additional cost. Molitor is a lively area. If you would like a quieter room please leave us a note in your reservation's comments. Please note that guests can only access the swimming pool from the check-in time until they check-out from the property. Guests wishing to dine at the hotel's restaurants or enjoy the spa treatments are advised to reserve in advance. Very quirky, gives a feeling of happiness. The service in the restaurant on the Friday night was appalling, after being shown to our table it was 45 minutes before we were offered a drink the food took forever to come and the music was too loud. It's a little far out location wise. Location is the only downside, but the metro is not too far, its just at the end of the line. The showroom and toilet stay together,not separate,so when u showing,that water will be everywhere. No effort to help or compensate the cancellation fee for a second room i booked for familly -yes I booked it as "not cancelable "and i am the guilty one but it seems that business is business for the management in this hotel , i mean money first ...a little bit sad for a recurrent customer of the hotel ....i may reconsider next time the choice of this hotel with other available options of booking in Paris . May be some that cares a little bit more of their customers or simply going on other platforms or service than booking.com if the hotels have no fexibility . very good location of the hotel 2 huge swimming pool , amazing ! Some ingredients of meals (cod for e.g.) into brasserie , even though crowded when I attended, are poor & unsatisfying: Must be revisited a little to, at last, win a better Michelin or Trip advisor valuation. Wine choice & quality are largely better. Unique gem in Paris & probably within largest Europe Hotels. Even though in Spain, where quality Hotels are so many & high standard designed, none of them have 2 large olympic swimming pool (one of them indoors, & the outdoor is off from variable weather from Paris, with an inwall location protected from the wind by all hotel belt buildings all around ) Also is a permanent New street ART exhibition, with also some exceptional events. All pool dressing rooms (old fashioned but repainted by art street painters) are to be admired one by one. On top of that is a charming Clarins Spa with Hammam & saunas & all facilities for face & body care, with nice & professional staff: Caucasian at sauna, Arabic from Maghreb taking care of pools and restaurant with also American & Africans & a few caucasians also overthere): all very well educated & all providing brillant service (Accor DRH = brillant! Congratulations! ).